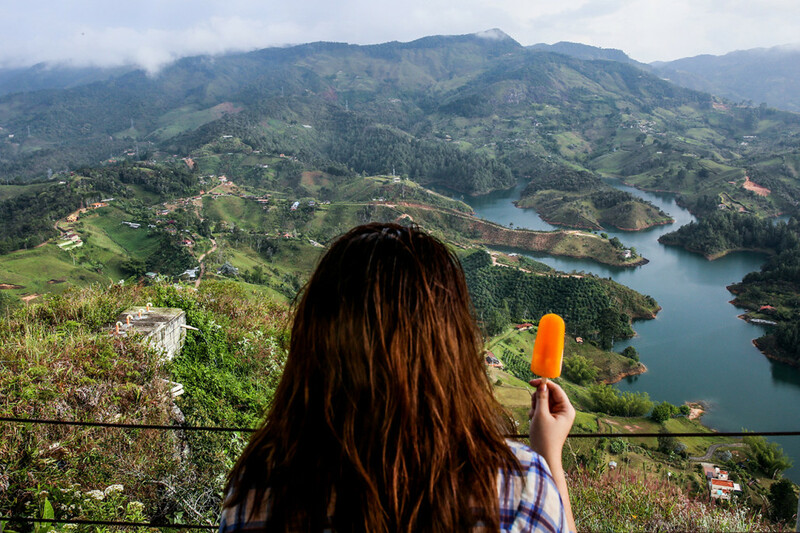 We took to the air and landed in Medellin via Panama City for a city home away from home and an intrepid journey into the mountains. We laughed, cooked, explored, wandered and climbed up to see magical lands. It’s amazing place. I’m with you. Missing it too. Yeah, I love filming and catching silly moments I normally would have missing snapping a pic.